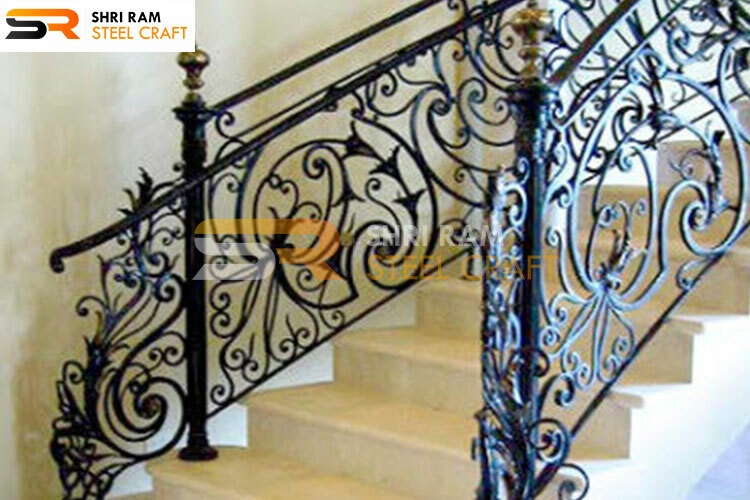 We have numerous designs and styles for our dignified customers. 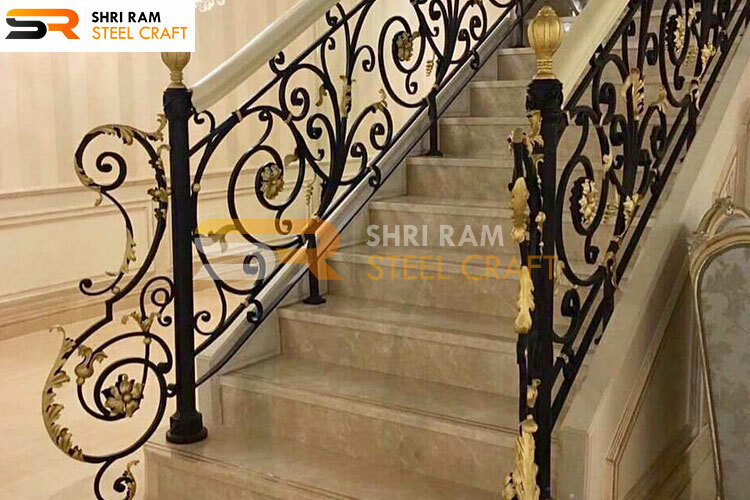 Most of our finished products are in solid or hollow forms as per customers choices with number of designs in traditional trends but keeping in mind the modern upcoming ones we make a combination of both while keeping in mind the customer’s own choices . 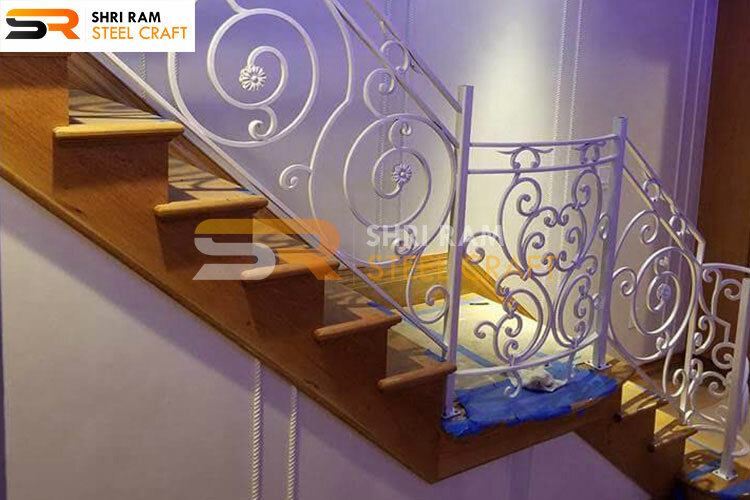 The safety part is duly taken care of and installation on site at stipulated time frame. 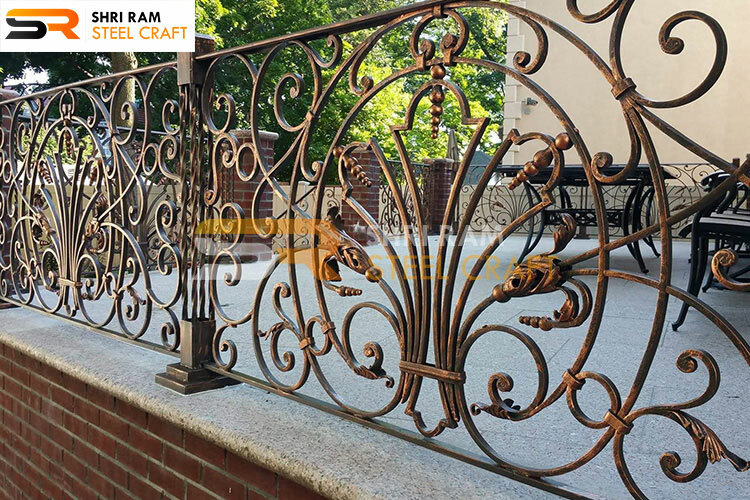 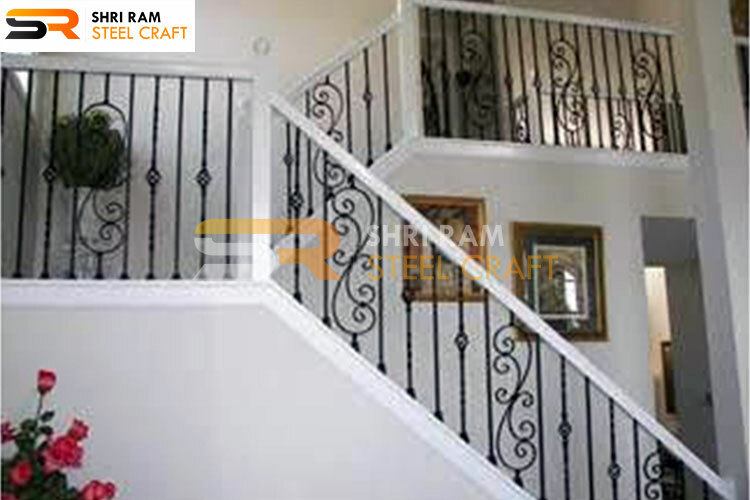 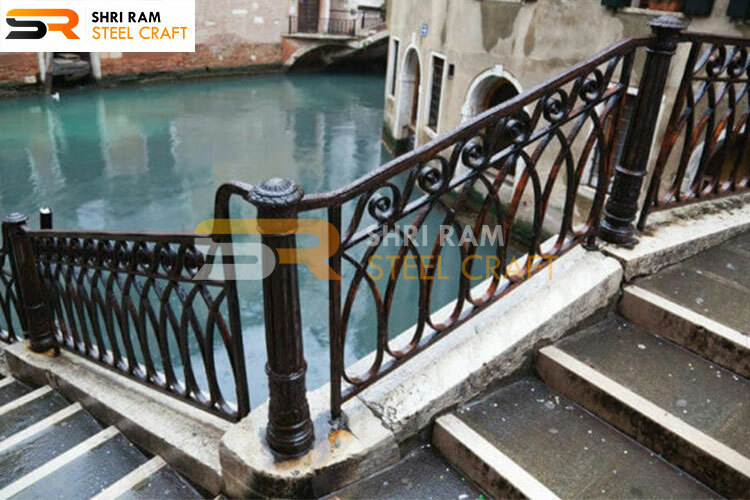 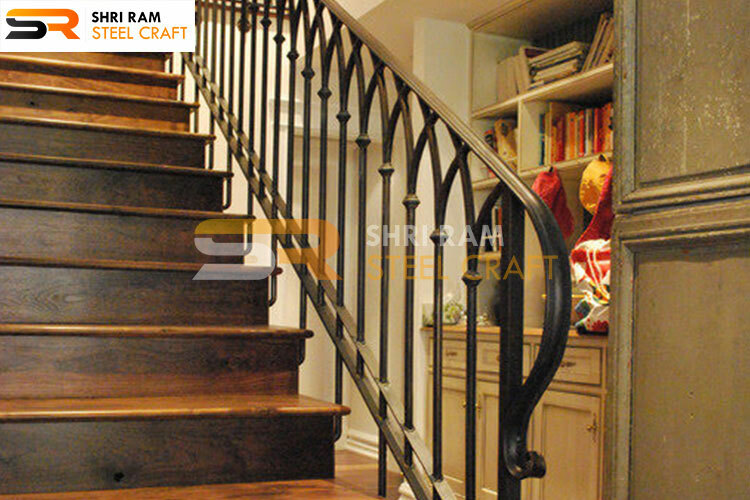 Railings made of wrought iron are comparatively heavier and more solid than that of the stainless steel. 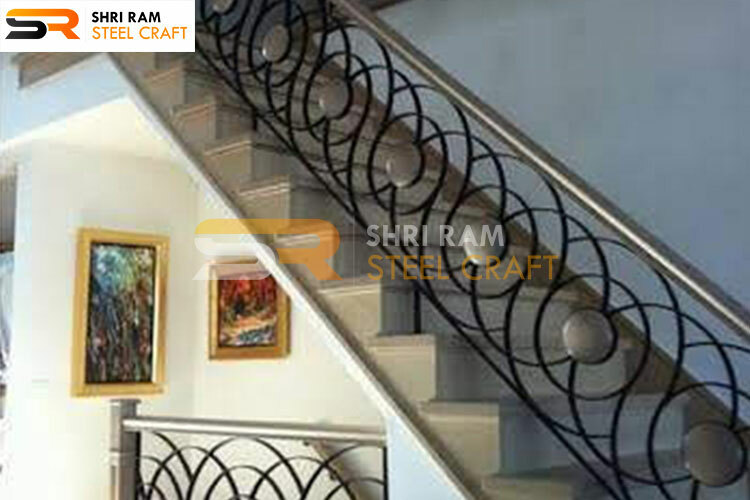 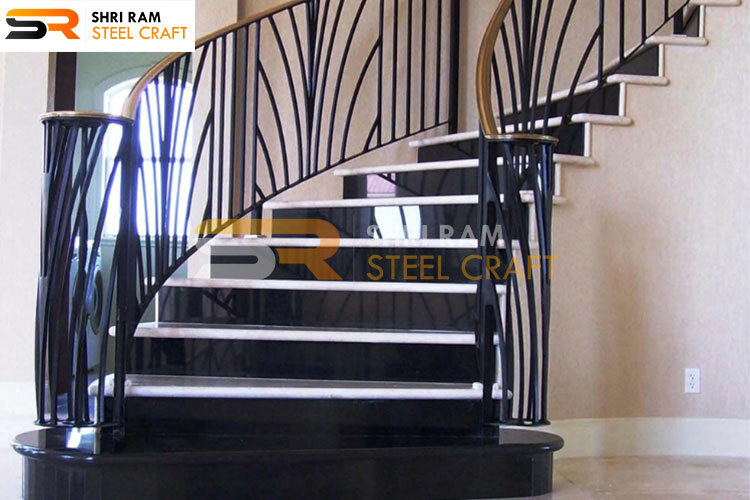 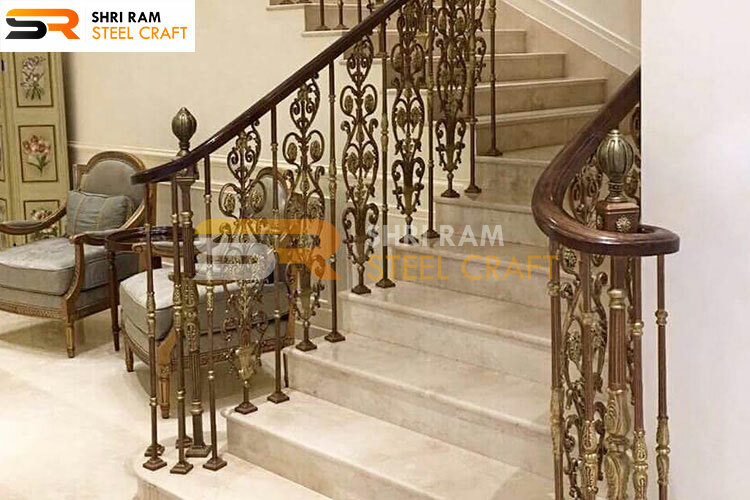 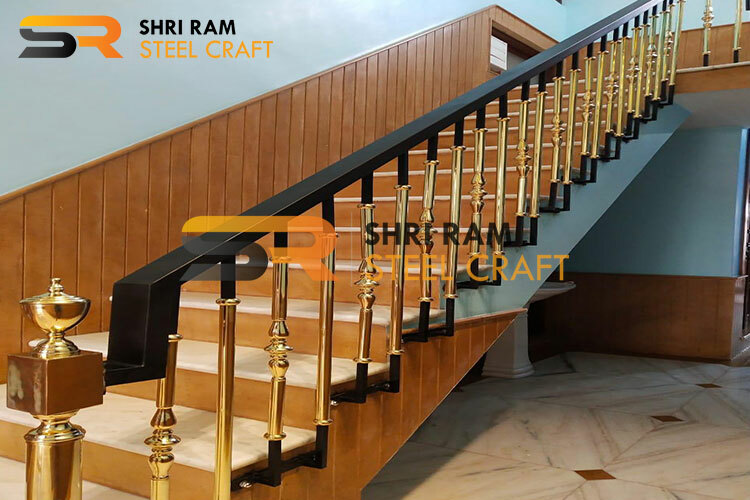 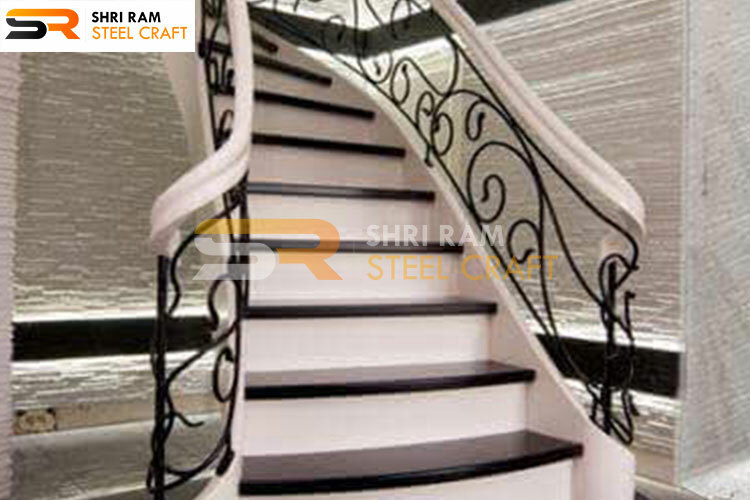 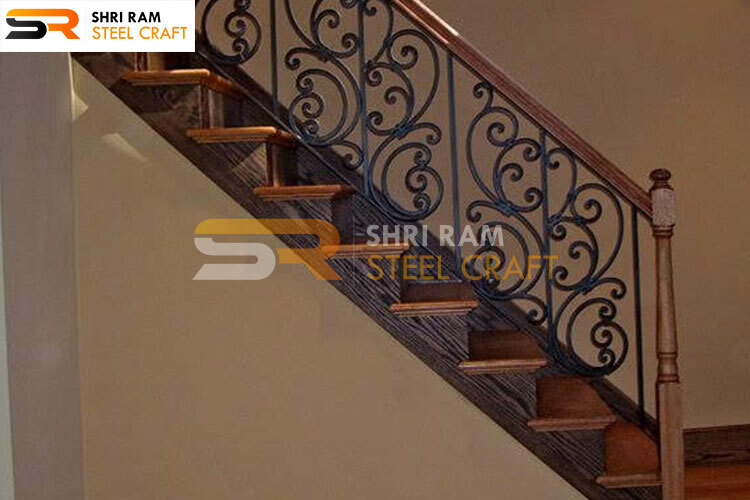 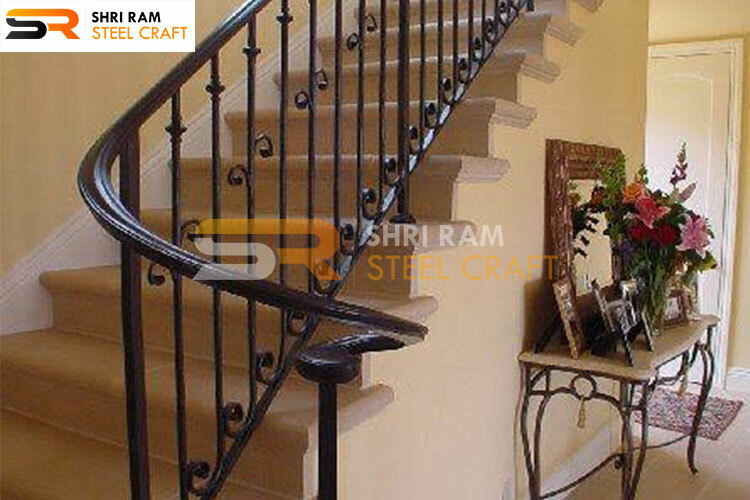 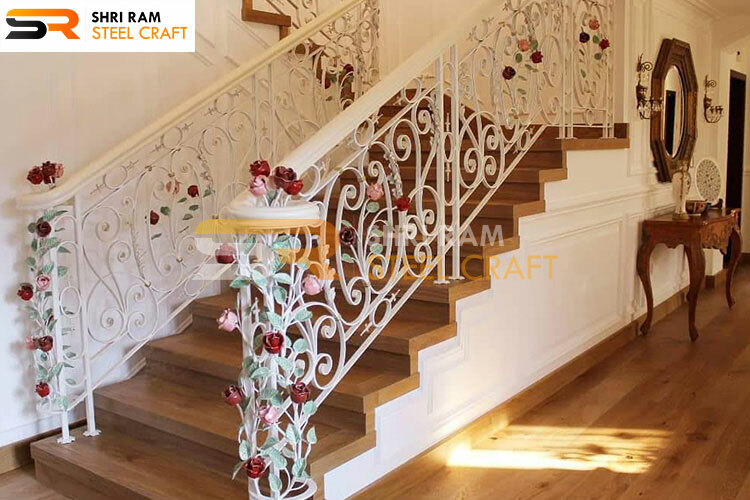 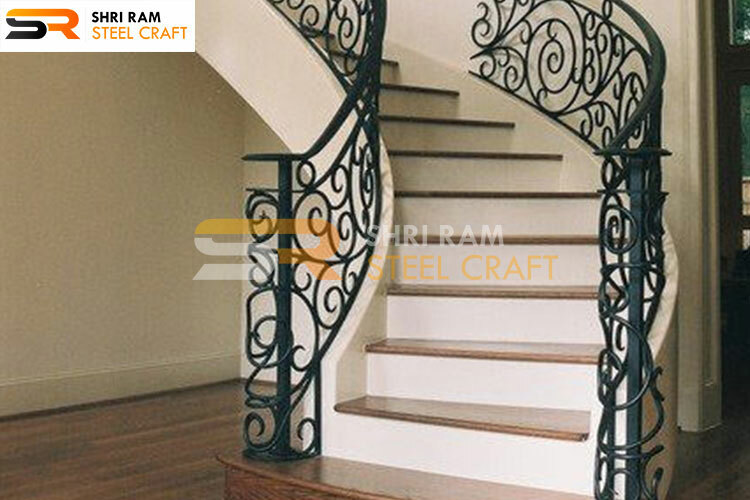 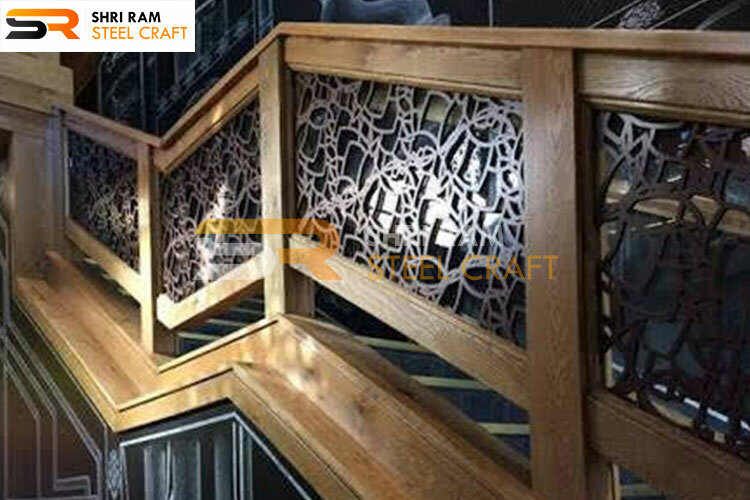 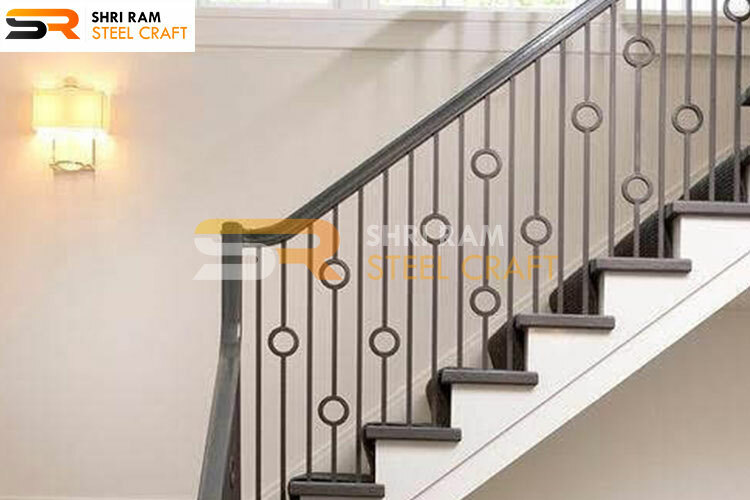 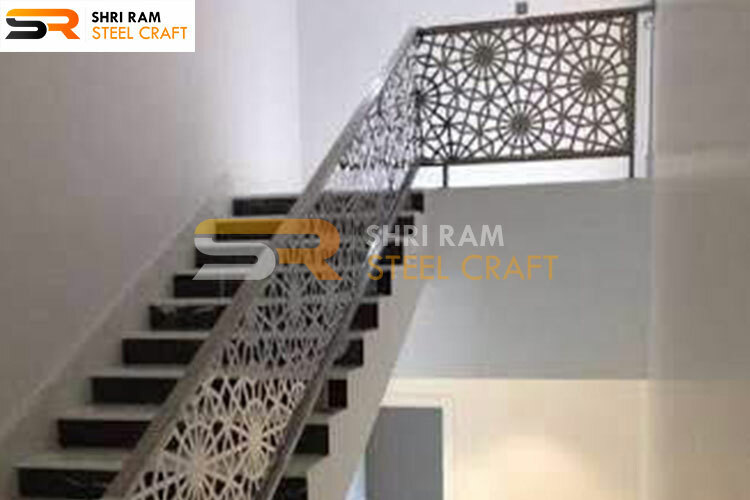 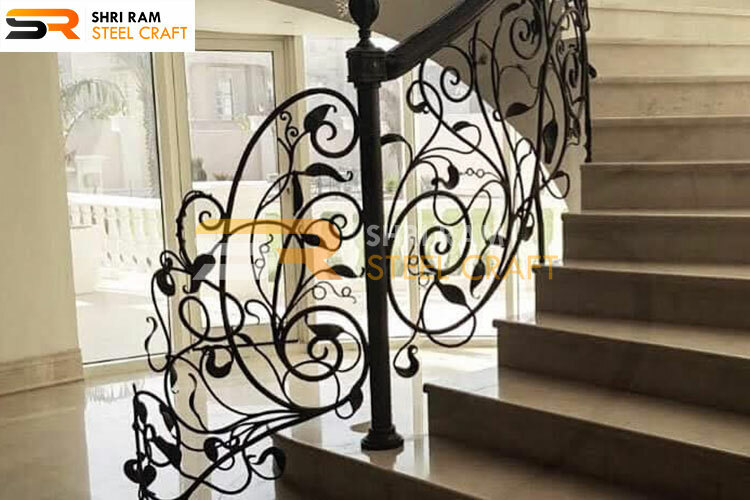 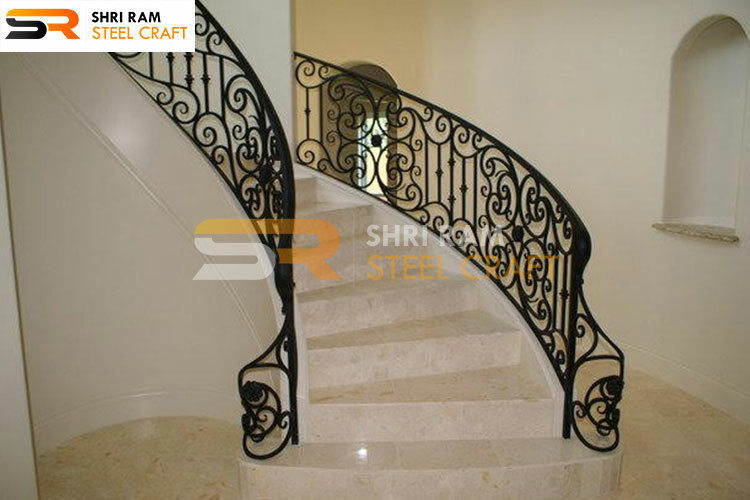 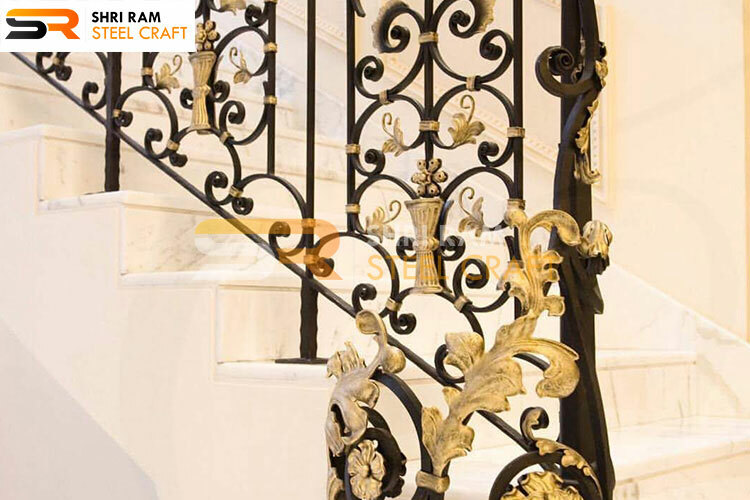 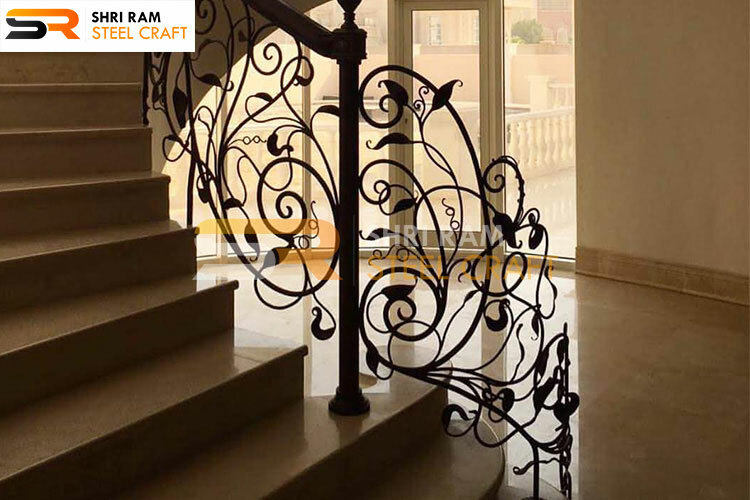 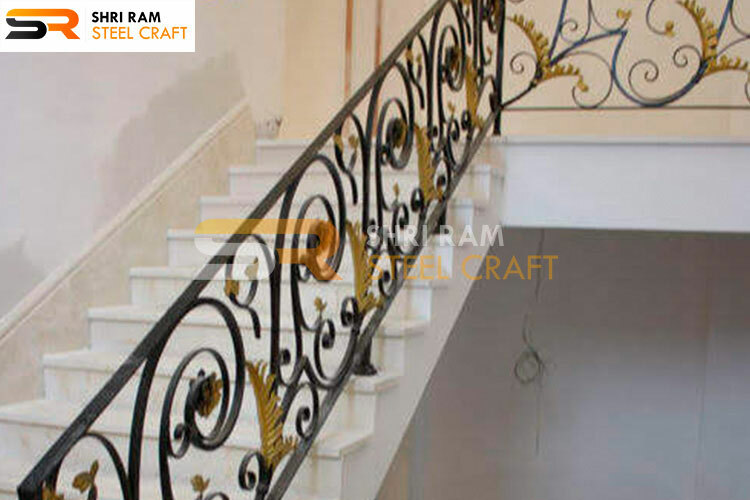 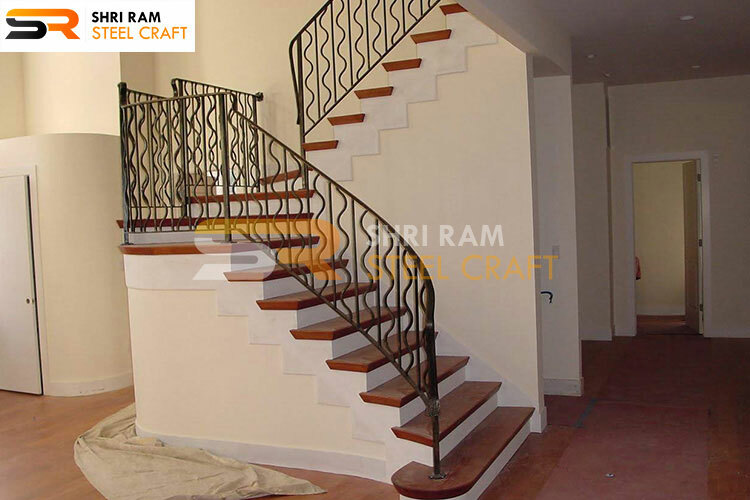 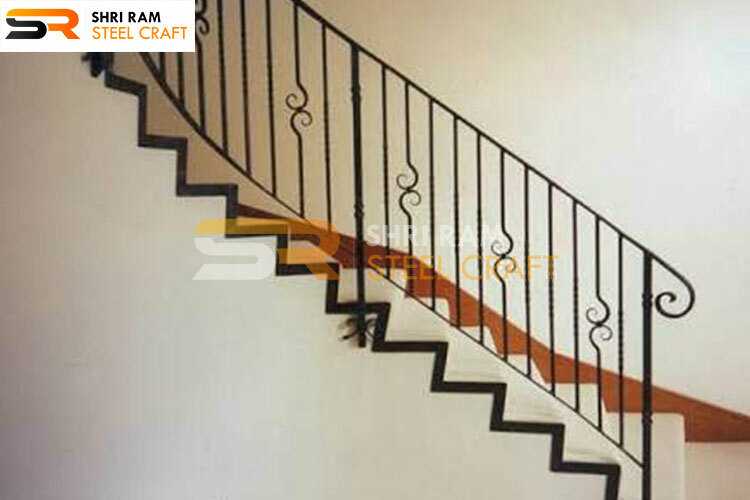 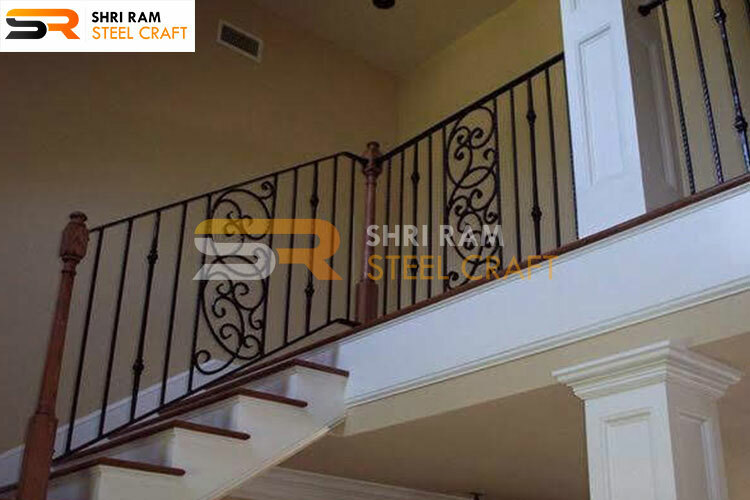 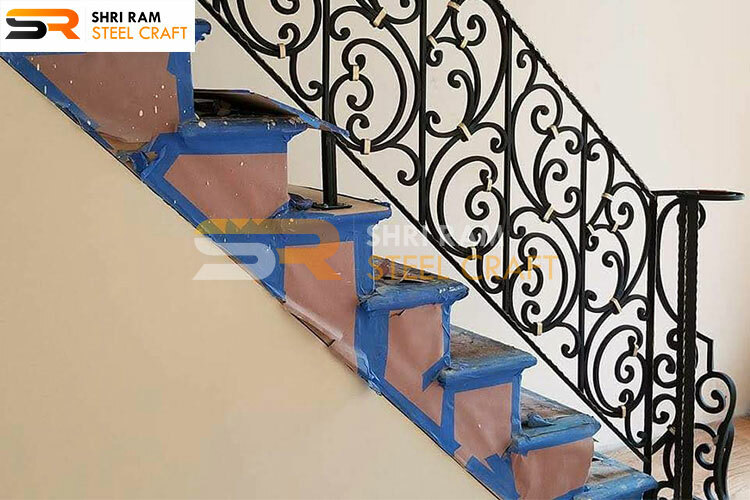 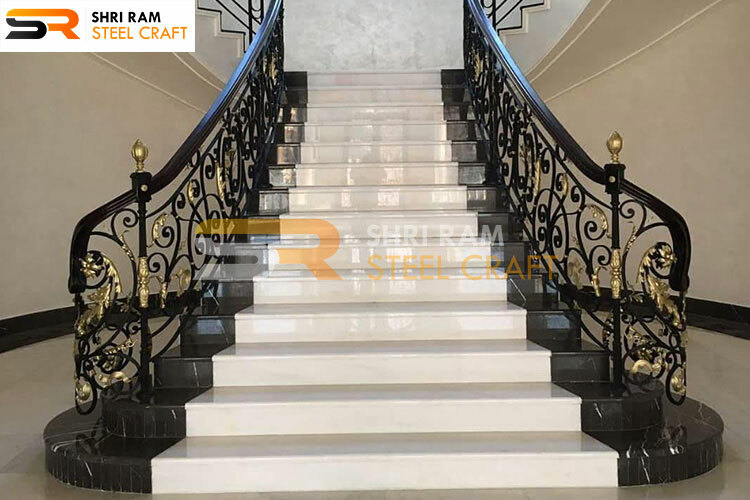 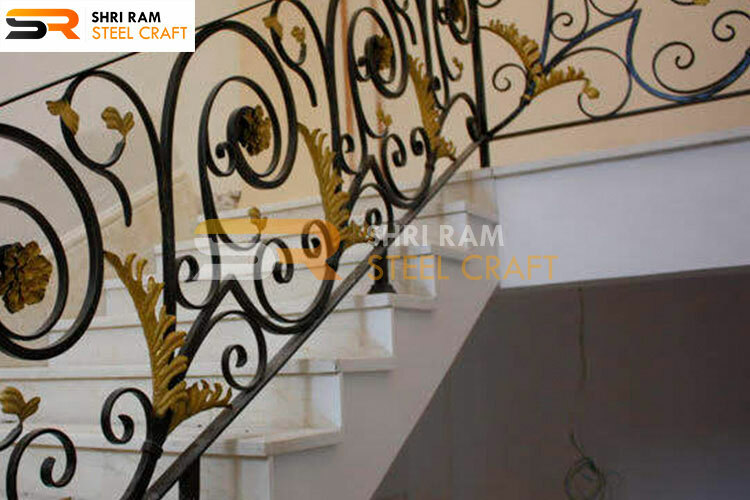 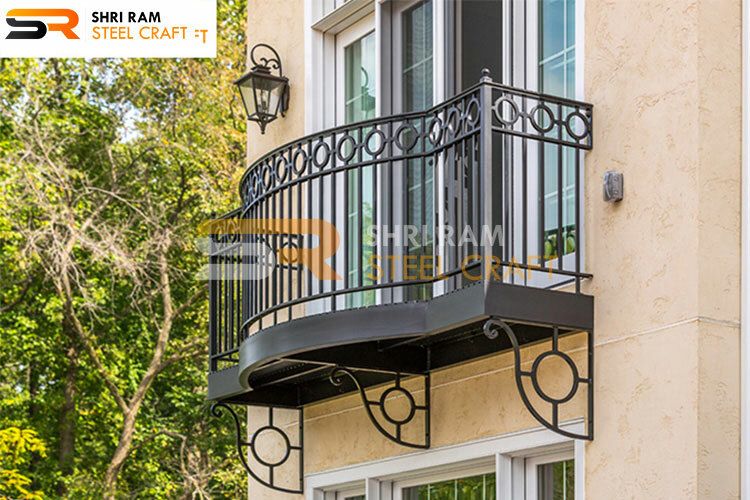 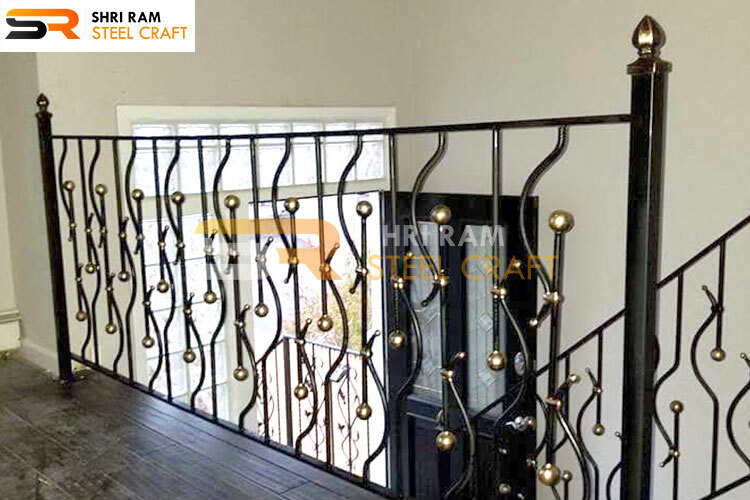 If you are looking for spiral staircase for your home so according to our customers no one can better provider of wrought iron spiral staircase besides Shri Ram Steel Craft. 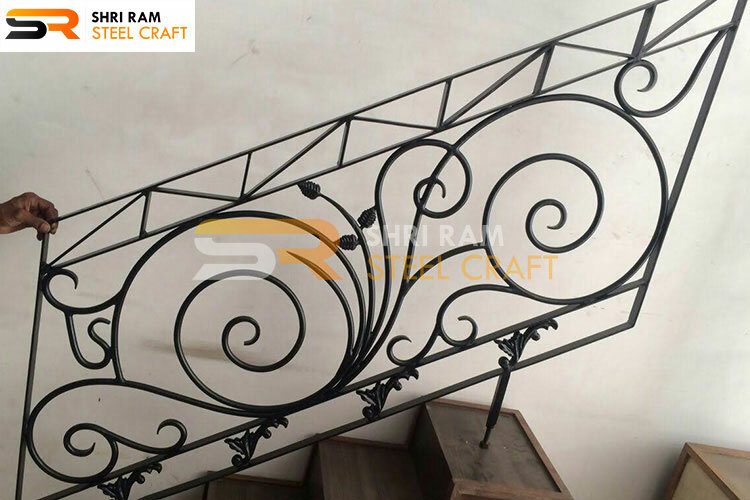 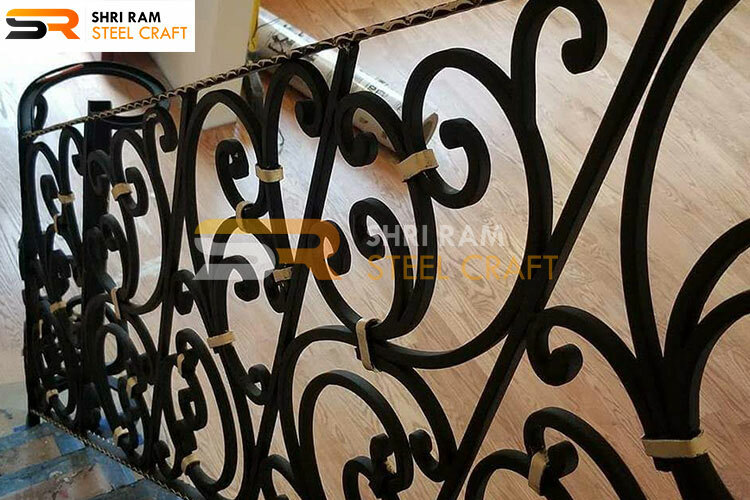 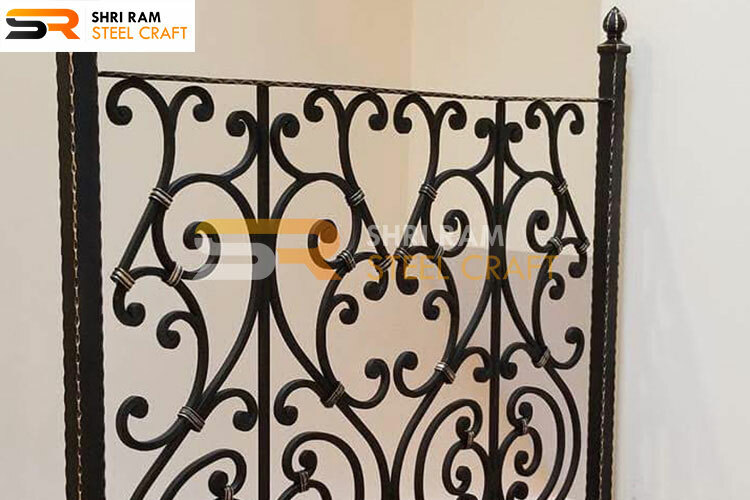 We always use high level of pure wrought iron and make product very effective.